Welcome to our Men's Running Shoe department. 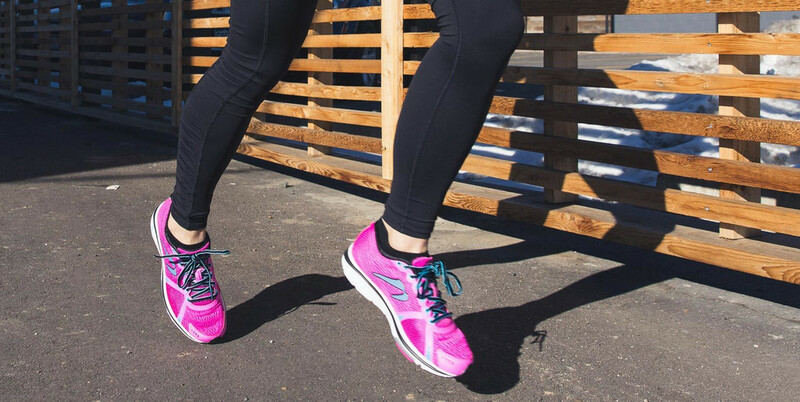 Browse our selection of running footwear from Altra and Newton Running that is designed to help you find your natural running form. In this department you'll find all men's shoes designed for road running.